Do you know more than 2.75 million blog posts upload everyday? Still if you are wondering then you can check on worldometers.info site. But did you ever think how this all blogger get new blog post ideas? Many user ask me how do you get idea about new blog post? And my answer always read and research about your niche..
Actually a great idea can’t generate without researching content of your niche specific like what people are searching in your niche & what they are actually not getting. So I decided to make a list from where one can easily get blog post ideas and use them for their blog post as well as ebook and other stuffs. But before you start searching any blog post idea you should be very clear with what niche you are planning to start blogging. If you are still confusing in deciding niche then you can check our comprehensive guide on how to choose better niche for blog. Please make sure to choose topic which people are very curious to know and your topic idea can give them a practical solution. For example Suppose you are a traveler and writing blog on travelling then you can take user question like Good place for tracking in this country, best place to buy this and that product, what suitable thing you should carry while go for this tourism place… bla bla.. and make them your blog post idea. Social media play a great role in choosing blog post ideas..increasing users and dependency of social media make it a big source for all type of ideas. 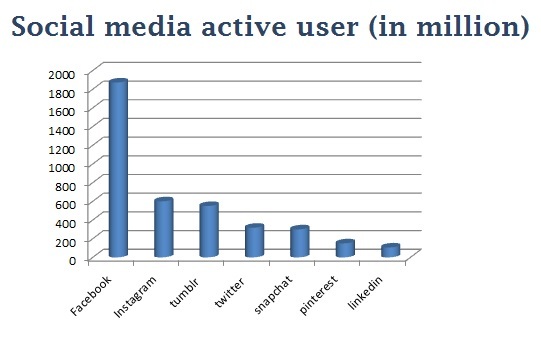 you can see below graph and get an idea abut popularity of social media. Let’s see what all places in social media you can get interesting blog post ideas from social media. First, from Facebook Groups – You just need to visit Facebook group related to your niche as It work similar to niche forums. 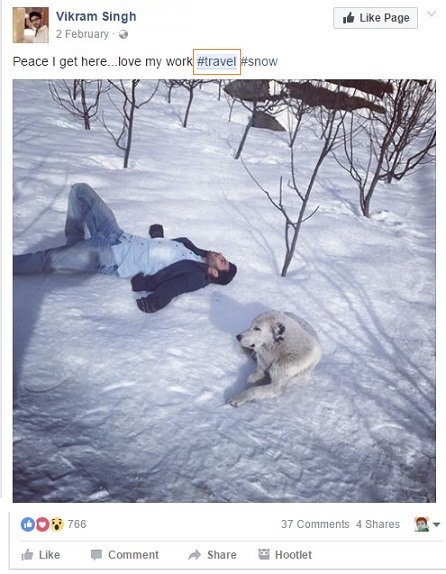 Check their which type of post shared most, which post get more like and comments. 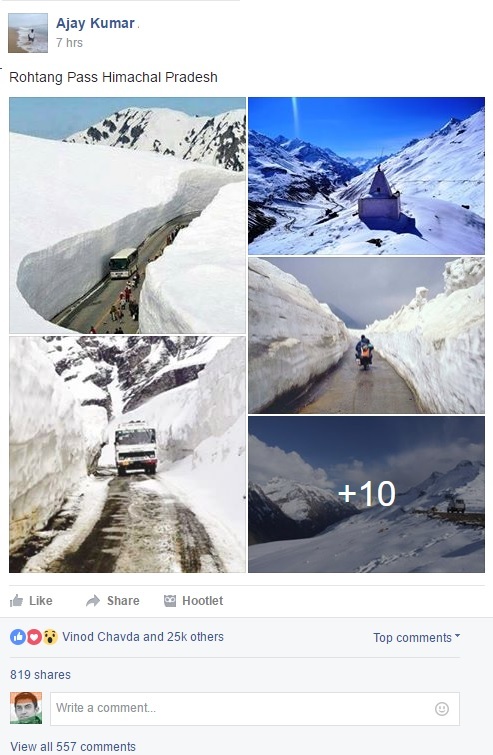 Like above you can see post get many likes so you can choose similar type of idea for your post..
Second Comment of facebook page or group or post- comment play a great help in getting good post ideas. 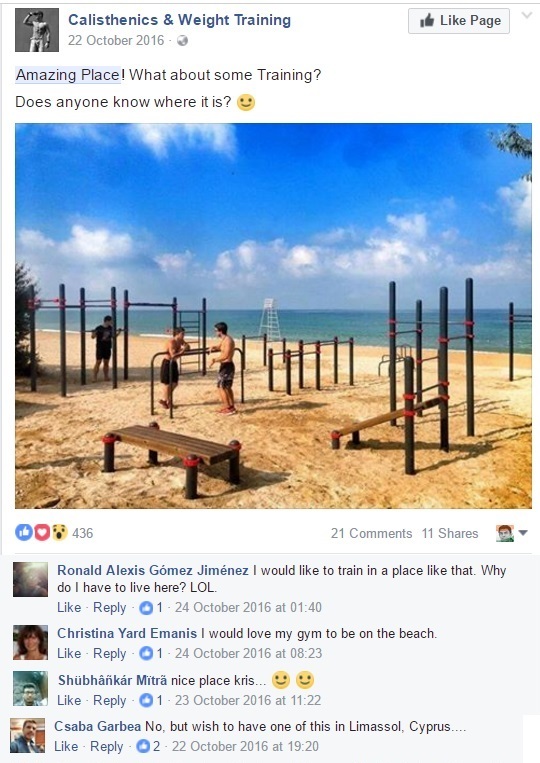 You can check how many people asking for the place, what people asking and how much they are exciting in knowing all this..
Like someone has posted his exercise picture then you can observe people ask for places.. so you can get idea of what people like more. Third Hashtag of Twitter and Facebook – Hashtag play a big role in getting touch with similar niche people. Now a days most of people use hashtag (#) with their post so other people can click and see all post related to same hashtag..
Like if you are posting something related to travel then you can also write #travel or if you want to check all travel niche people then you can click on #travel(or your niche # tag) and see what people share.. 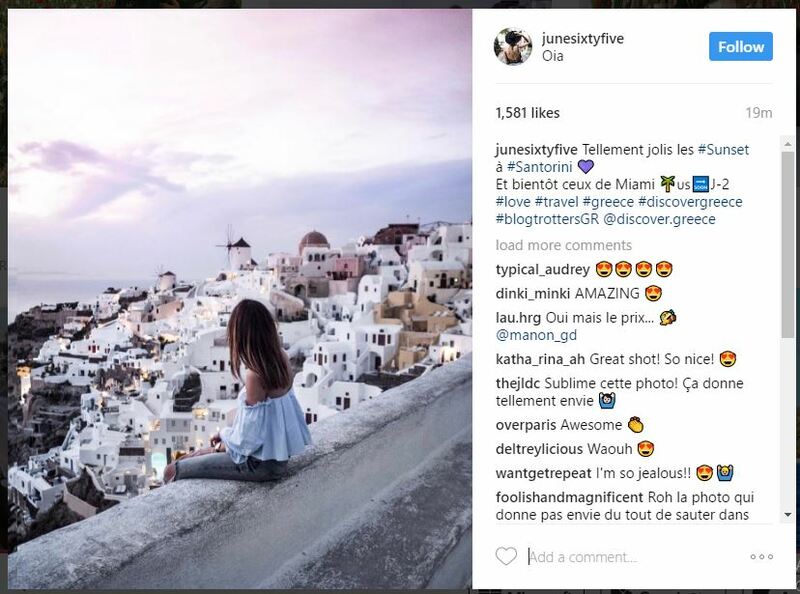 Forth, Instagram Feeds and Comments – you can search your niche related terms in Instagram or check feeds related to your niche so you will get a clear idea of what people like most and on which idea you can write blog to get more people. Fifth, people you follow & people follow you – You can follow your niche related people on Facebook, twitter and other social media platform and get an idea of what new in your niche and where they are getting more likes..
You can also check your followers activity like what they are searching and looking for so you can get an idea and write blog post on same. Now a days Quora is actually a golden mine for bloggers and writers. You will easily get interesting blog post ideas from here. More than 100 million monthly active users worldwide make this site as most lucrative place to know all answer and Quora also my favorite place to get idea about blog post. you can easily get ideas here related to probably all the niche you can think of..you just need to search your niche keyword and check which question people answering more, which answer getting more views and upvotes, which topic people follow more. I am sure, you will get many blog post ideas from just one visit on Quora site. Similar to Quora there are many platform available where you can search like. What do you think how online tools can generate ideas? Actually they search on Google about what people search most related to provided keyword and show you all search terms. You just need to provide keyword related to your niche then rest of work left on tools. You can use Soovle, ubersuggest, keywordtool.io and google trends to get idea of blog post in your niche. Niche related forum is ultimate guide to get many blog post ideas and even you can find how much people interested in particular idea. This all search term help you to get all tops forums related to your niche..
YouTube is one of the most visiting site in online world and many people spend their extra time as well as use YouTube to learn something . 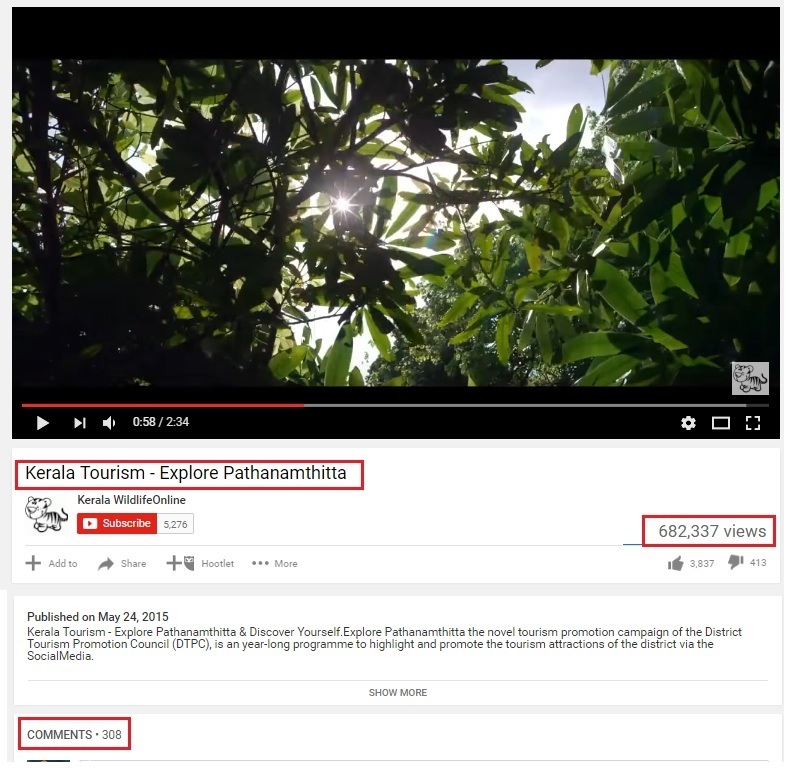 You can search your niche related videos on YouTube so it show you all related videos & by that way you will get some idea. You can also check number of views and comment or other engagement on any particular video and get new idea of what people looking for. This is one of the simplest way to get idea of new blog post.. you just need to follow few top blogger on your niche. So once they update any post then you can analyse of how their blog post working then you can take decision and write on similar topic. One of the major negative points of stealing blog post idea from other is that why people read your post if someone more expert already provided post on same? So make sure you post should be something unique and interesting. You can ask your blog user what new they’re looking for. So if you get few comments related to same demand then you can use that idea to write post. You just need to go through your exiting blog post so you will get idea of what other supporting topic you can write. like suppose you are writing on ‘top 10 place one must visit in India’ then you can write on ‘why this place you should visit’, ‘what precaution you should keep while visit this place’, ‘Top hotels available at this place’. So by this way you can write many blog post and it work like parent-child blogs. So this all can actually become new blog post idea for you.. you can choose any term as your blog post idea and write post on them. 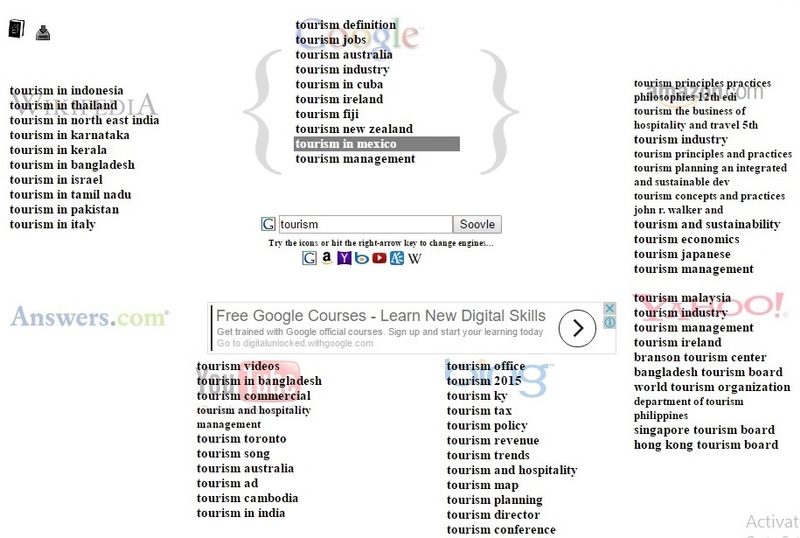 Similar to Google Related Searches terms, you can also use this option to get new topic ideas. You just need to search phrase or keyword related to your niche then Google suggestions you related terms. You can take clue from there and use them for topic. Did I left any way to get Good Blog post ideas? Please write us in comment. Nice post. I learn something new and challenging on sites I stumbleupon on a daily basis. It’s always useful to read content from other authors and practice something from other sites. 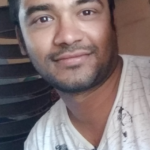 Hi, Pankaj, your post really helped me. You provide names of new sites, that’s I really going use for me. Your content is wonderful, personally, i liked it.